The parsnip looks like the naked mole rat of the carrot family. It's pale skin and little bumps give it an unsettling appearance, but with a second glance and the knowledge of their taste and health benefits, they are a thing of beauty. Parsnips add a little mystery taste of sweetness. Southern cooking expert Paula Deen likes a combination of mashed potatoes, rutabaga, onion, cream cheese and butter, with salt and pepper. I like the much simpler version with potatoes, butter (mixed half and half with olive oil), salt, pepper AND parsnips. Some people use the parsnip as a secret ingredient in their mashed potatoes. If your grandmother served excellent mashed potatoes at Thanksgiving, she may have simply kept the use of parsnips to herself. The nutty sweet flavor is secondary because the parsnip is rich in health-benefiting phyto-nutrients, vitamins, minerals, and fiber. Parsnips provide soluble and insoluble dietary fiber, which help helps reduce blood cholesterol levels. Being a member of the Apiaceae family of vegetables, this fantastic root contains many poly-acetylene anti-oxidants such as falcarinol, falcarindiol, panaxydiol, and methyl-falcarindiol. The parsnip contains similar health benefits to other Apiaceae family members like carrots, parsley, celery, cumin, and dill. Parsnips are rich in several vitamins: vitamin C, and vitamin K, as well as many B-complex groups of vitamins such as folic acid, vitamin B-6 (pyridoxine), thiamin, and pantothenic acid. Parsnips are an excellent source of minerals like copper as well as potassium, magnesium and phosphorus. 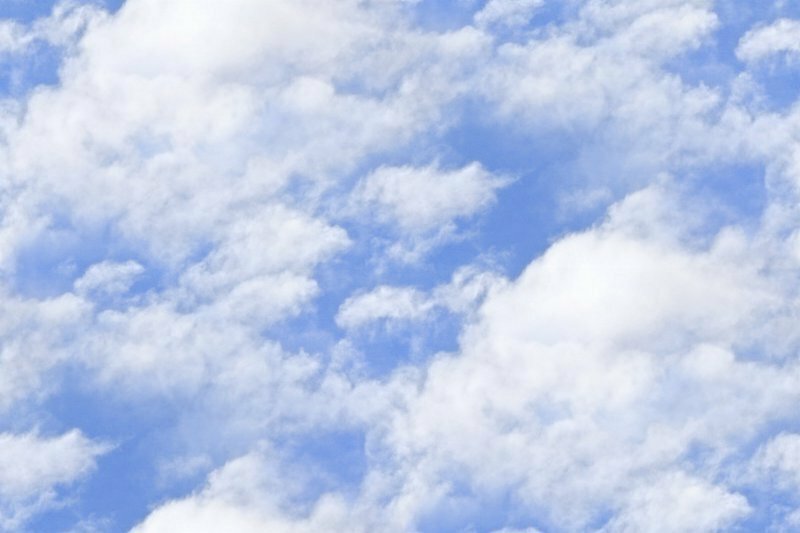 A cup of parsnips has more potassium than a small banana. Potassium is necessary for balancing the effects of sodium and regulating blood pressure and heart rate. Parsnips also contain calcium, iron, manganese, selenium and zinc. Consider using raw parsnips in salads and coleslaw. The sweet nutty flavor adds a unique earthiness to a salad mix. Besides being excellent with mashed potatoes, they are excellent when cooked with leeks and cauliflower as well. Another family favorite is roasted root vegetables with olive oil, salt, pepper, and smoked paprika. Slices or chunks of parsnips added to stews or soups add both richness and multi-layers of taste. Parsnips go with all kinds of poultry, fish, and meats. Parsnips and lamb shanks go particularly well together. Parsnips can also be used in breads, pies, casseroles, and cakes. They can be used in a number of savory dishes, but stand well by themselves. Roasted parsnips drizzled with honey are a classic. 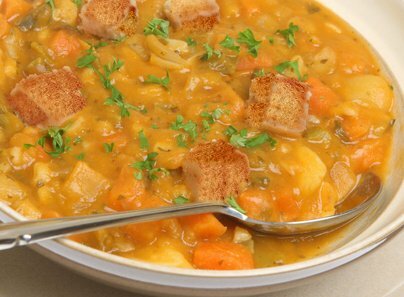 A carrot and parsnip stew served with whole grain or multi-grain bread (like those baked by Roman Meal) croutons is perfect for a cold winter's night. 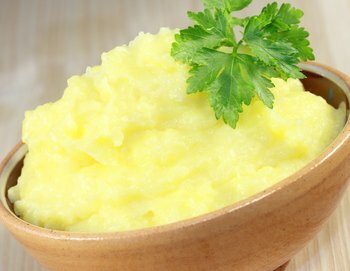 Parsnips can be very beneficial for your diet, but watch out for the mashed potatoes with butter and cream cheese. 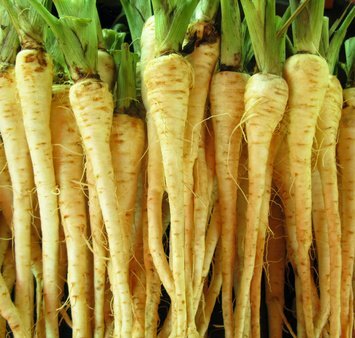 Can a Parsnip a Day Keep the Heart Doctor Away?, parships heart attacks, benefits of parsnips.